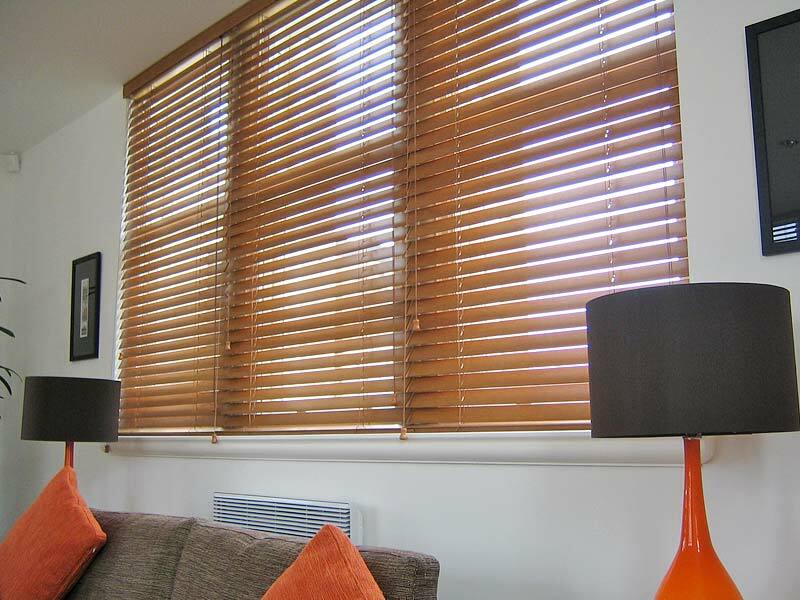 Liven up your windows with a timeless classic Venetian blinds, are available in luxury wood or contemporary aluminium slats. 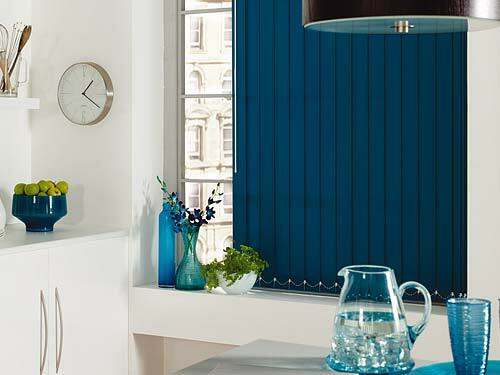 Huge range of slat styles available in a range of exciting colours, subtle shades and dynamic effects. 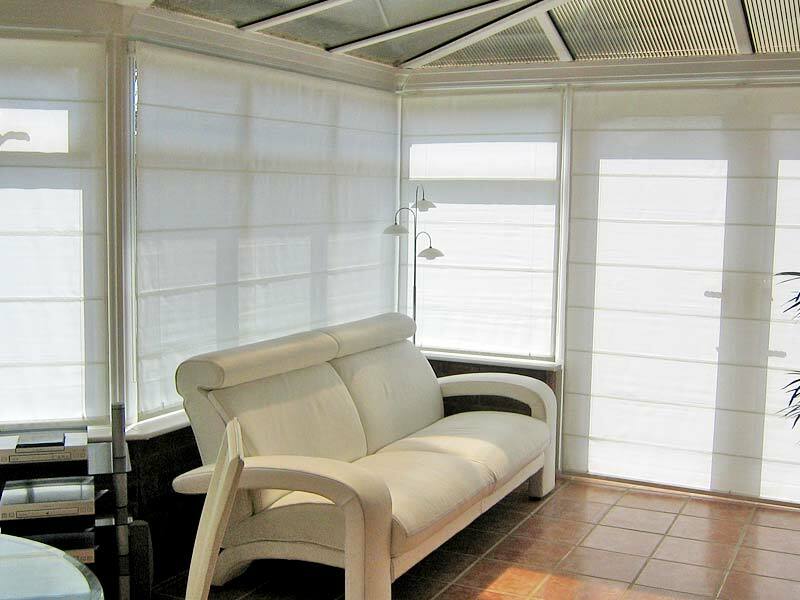 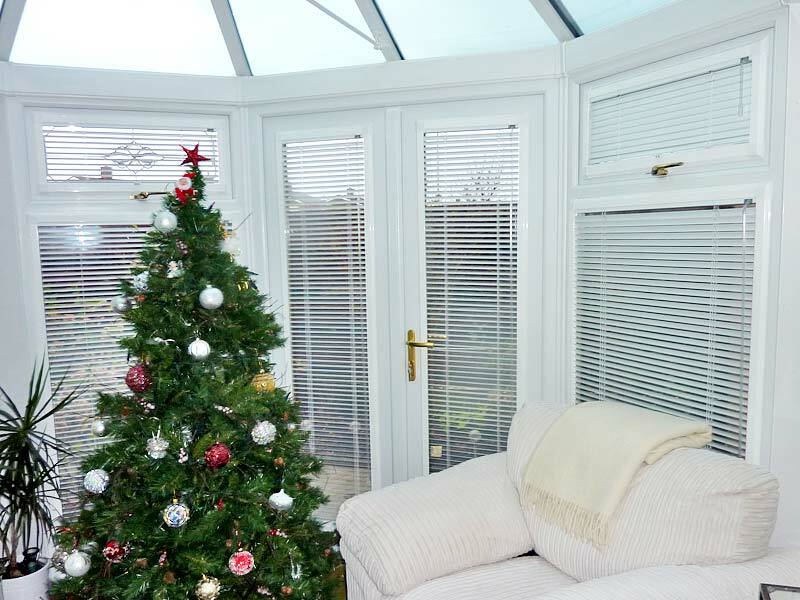 Classical Aluminium Venetian blinds have enjoyed years of popularity because of their functionality and value. 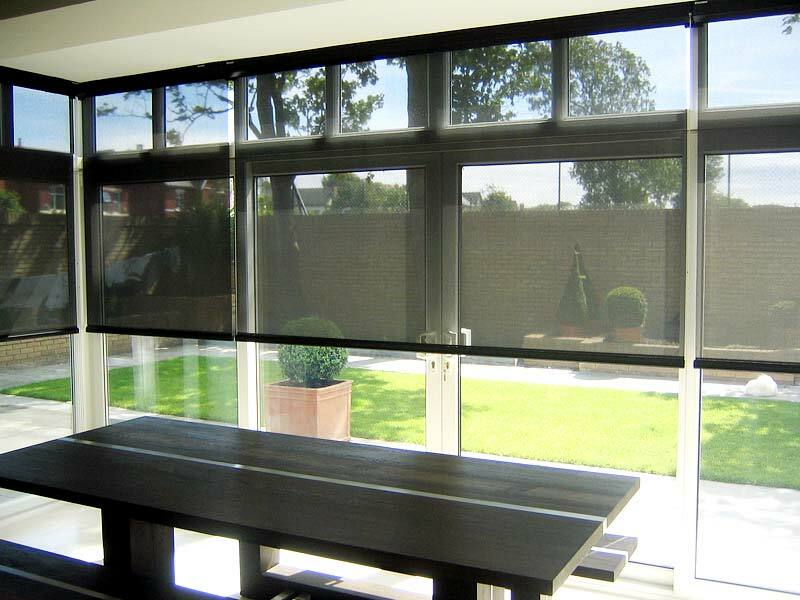 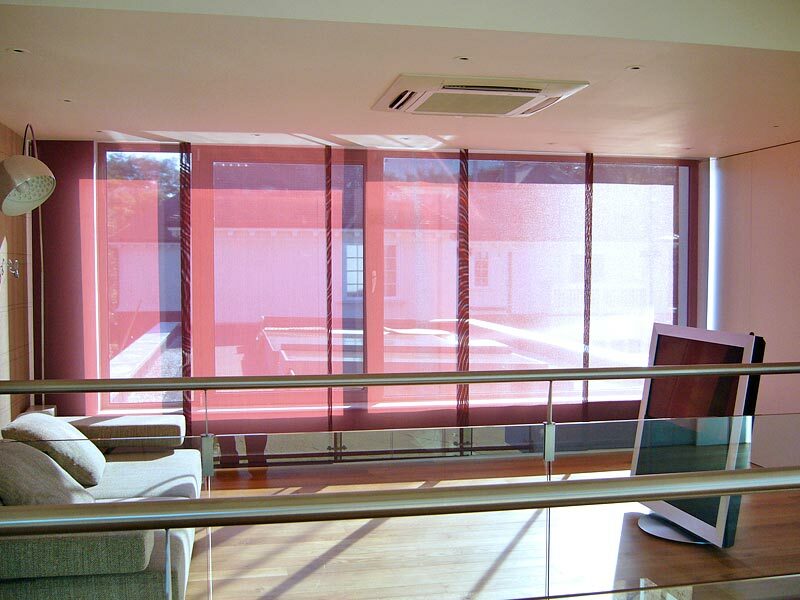 Light and versatile, they provide exceptional visibility when open and privacy when closed. 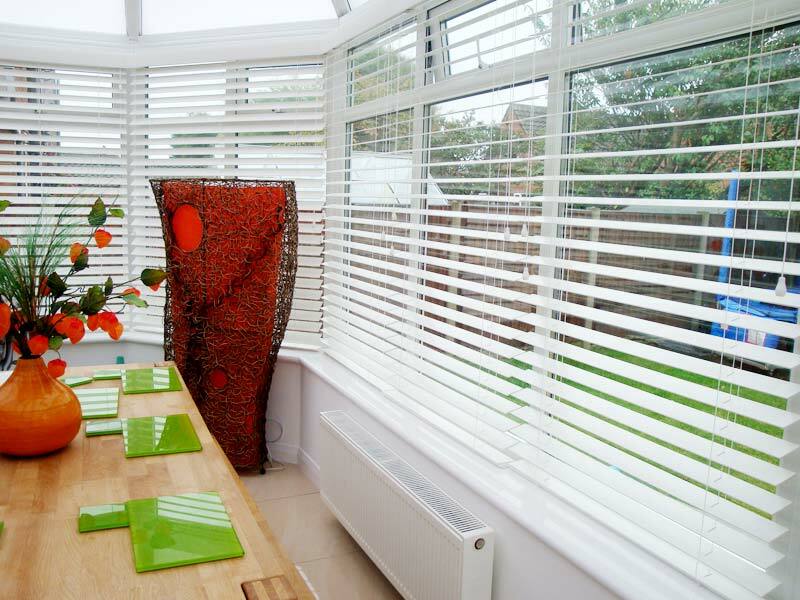 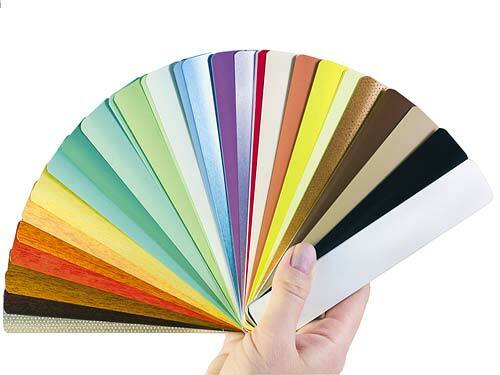 Bandalux Aluminium Venetian blinds are available with near-endless colour options and a variety of fabulous finishes and always look stylish and practical. 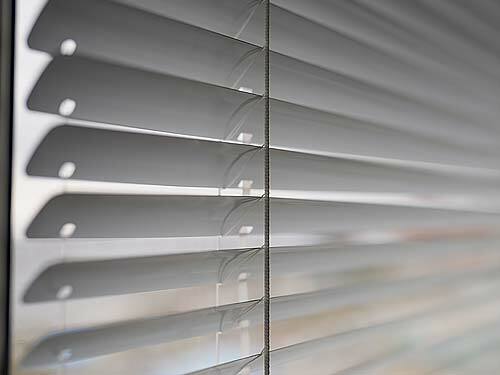 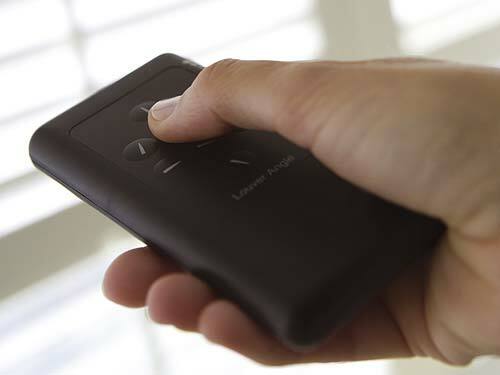 Pull the cord to tilt slats closed or angled to vary incoming light and privacy. 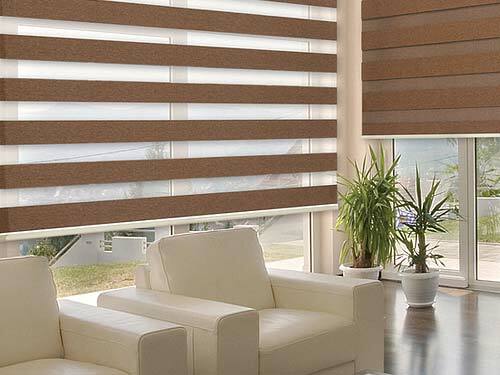 You can also raise the blind fully for optimum visability. 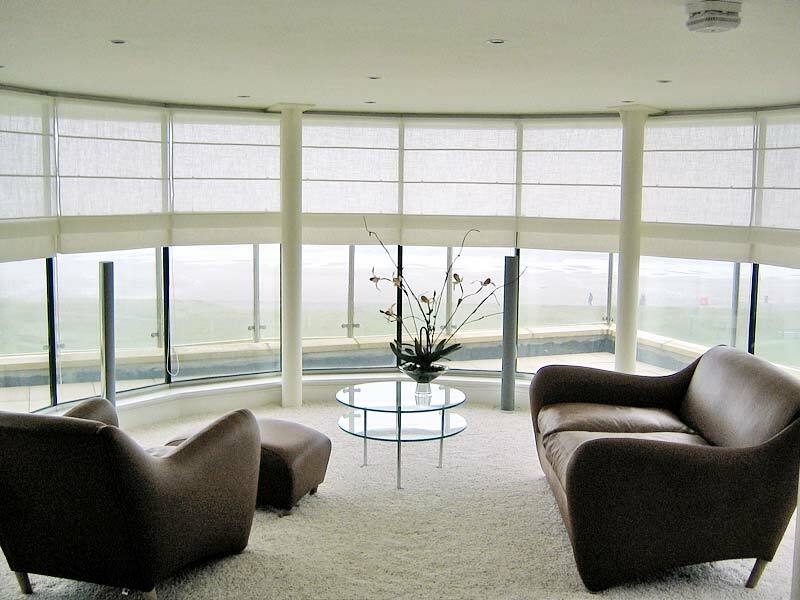 Aluminium Venetians offer a modern style for any room and available in pearlised, pastel, perforated and faux wood finishes.